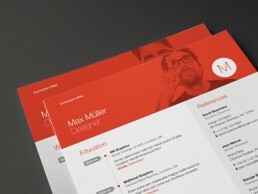 Now Neue Swiss Resume includes more colour options and additional page layouts giving you even more choice and value. 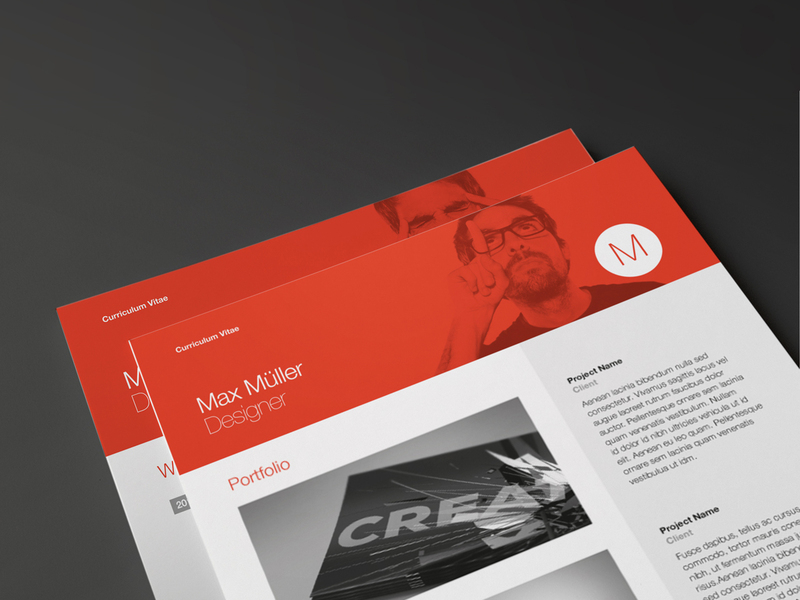 This modern swiss style inspired design features a clean and professional layout combined with a strong header. The header includes an area for your own photograph and an easy to edit monogram symbol. 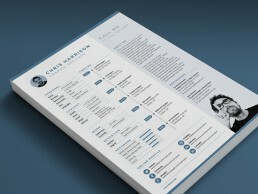 The Neue swiss style resume is the perfect modern classic template design based the timeless design principals. All files are supplied in red, blue, dark blue, dark grey and aqua colour version. Colours are easy to edit using global colour swatches. 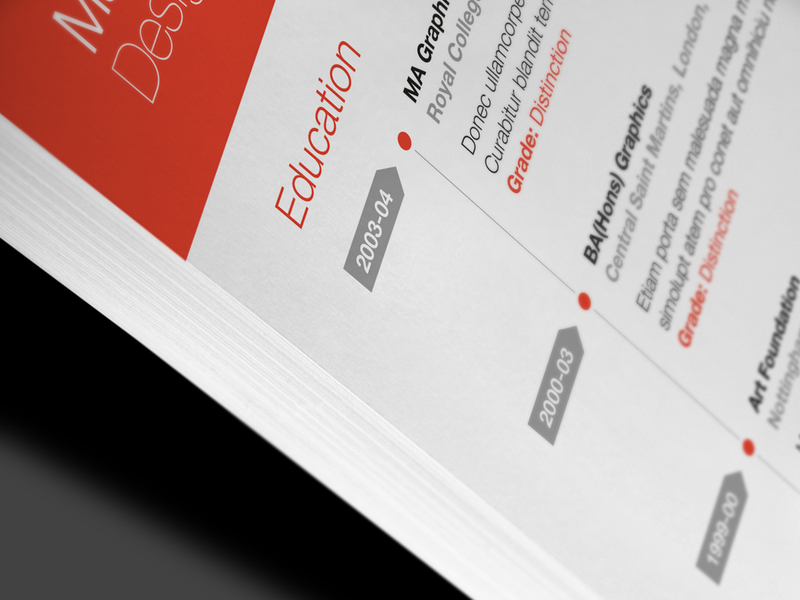 Neue Swiss Resume is supplied in A4 and US Letter sizes for Adobe Illustrator, Adobe Indesign, Adobe Photoshop and Microsoft Word versions. The template has two font options a premium version using the Helvetica Neue and a free font version using Open Sans (download links are included). 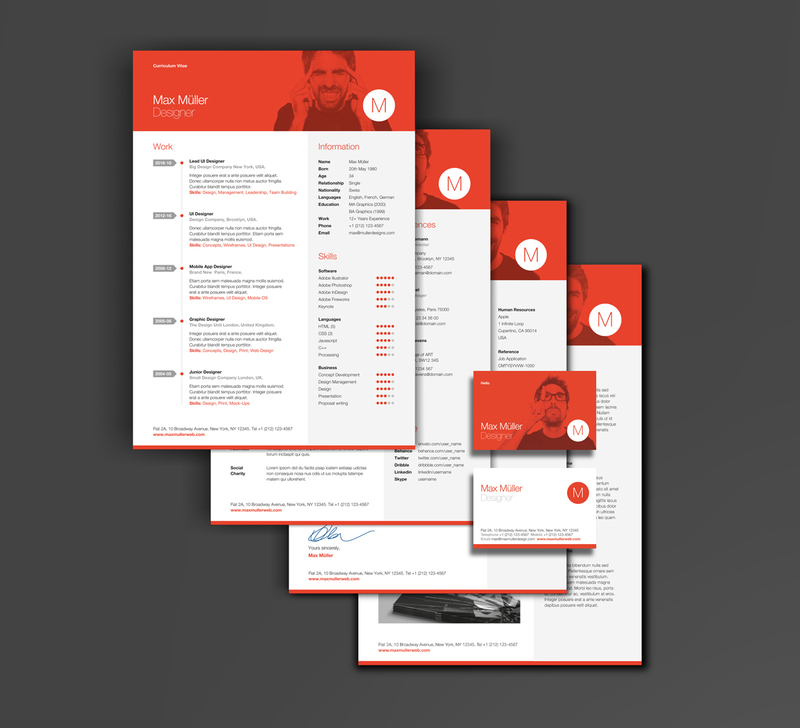 Neue Swiss Resume features four different page templates. 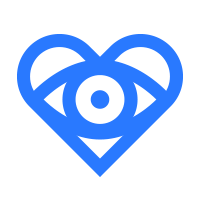 The header features an easy to edit monogram or replace this with one of 30 line icons. 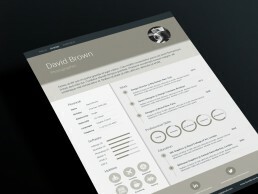 Page layouts are modern, clean and professional. 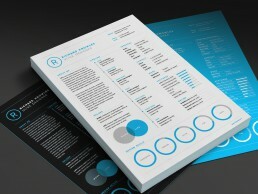 Neue Swiss Resume has a refined design style. 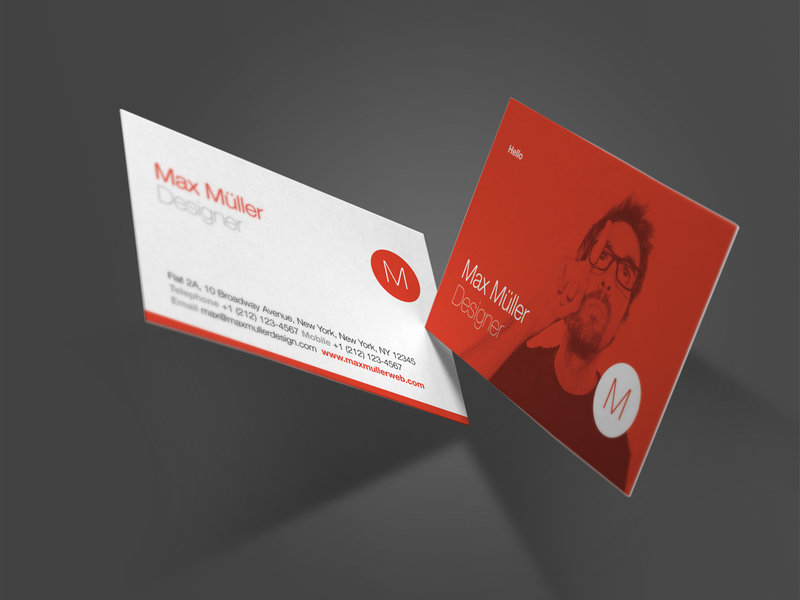 Matching business cards are included with the templates.